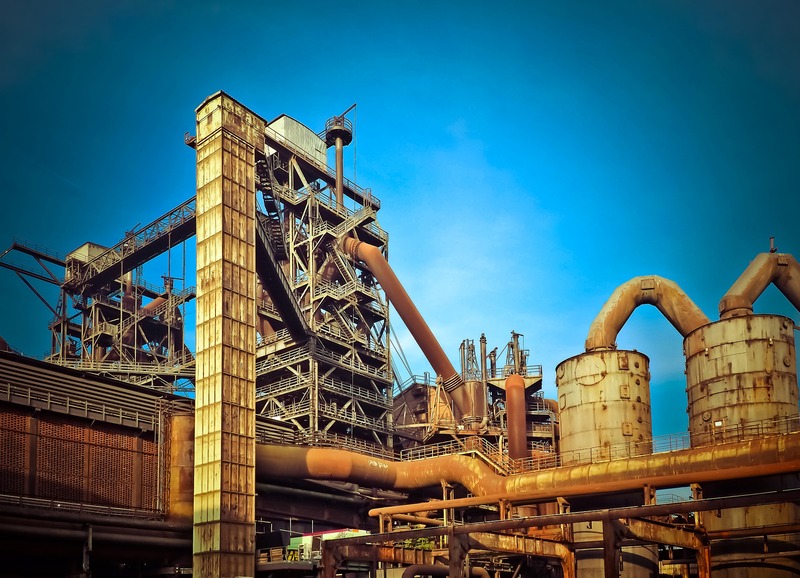 Allied Technology Inc. provides unparalleled supply chain management expertise and services to make sure our customers meet their customers’ needs. 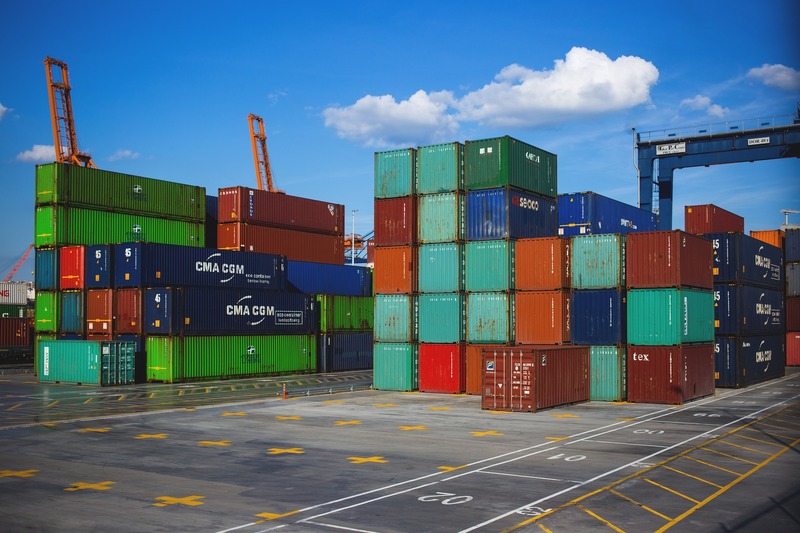 Our full range Supply Chain Management service includes production planning, customs clearance, global logistics, inventory management and warehousing, repackaging, and Just-In-Time delivery. Our customers’ demands are our commands. At Allied Technology Inc., we are committed to providing high-quality products and reliable services to our customers and partners. We do this by constantly engaging our customers to ensure we provide the right solutions and to improve processes and services. Allied Technology Inc. is proud to be supporting the success and growth of our long term customers from different industries since 1996. 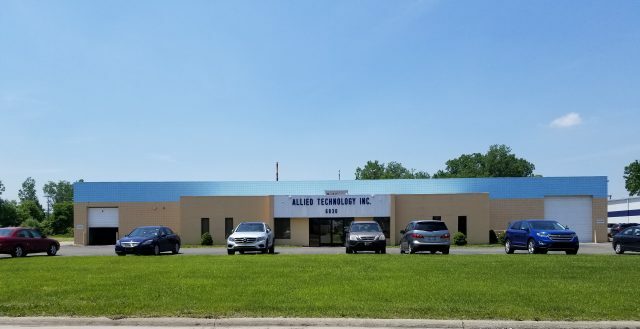 Allied Technology Inc. is an ISO 9001:2015 Registered and Michigan Minority Supplier Development Council certified business enterprise. 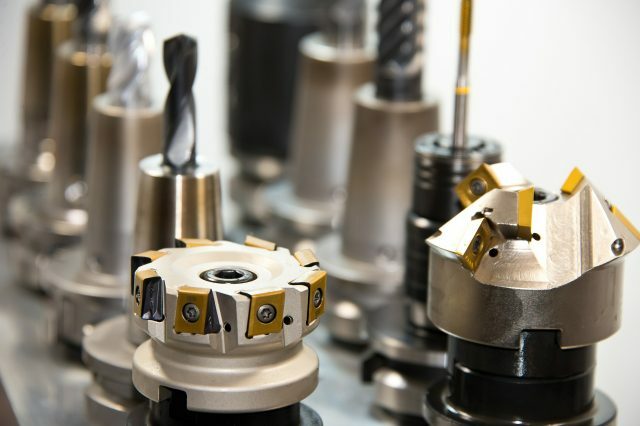 Since its founding in 1996, Allied Technology, Inc. has been supplying high-quality parts to the world’s leading manufacturers. 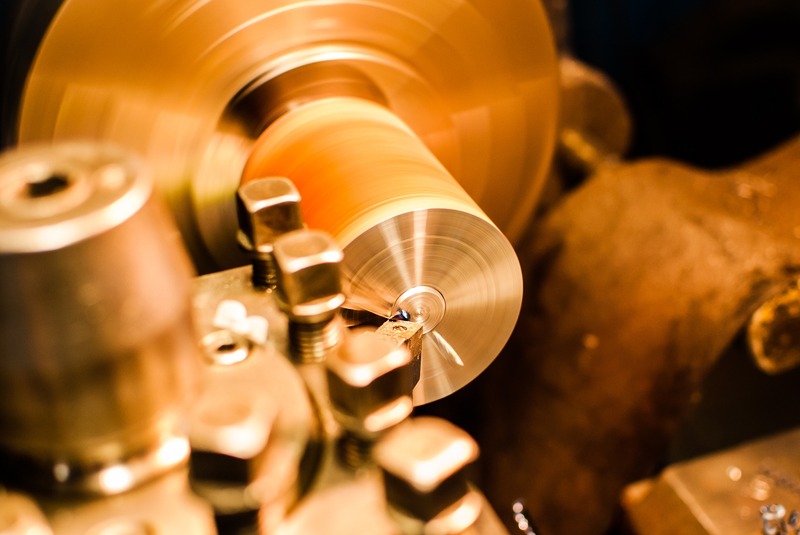 We specialize in engineering, sourcing, and manufacturing custom-made metal components. 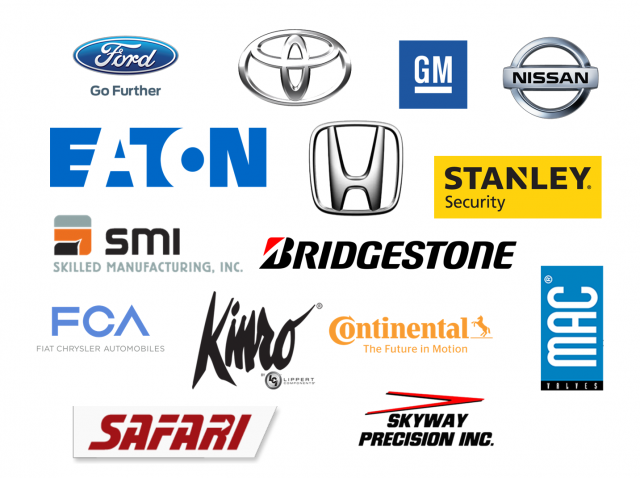 We have offices and manufacturing facilities in the USA, Taiwan, and China. © 2018 Copyright by Allied Technology, Inc. All rights reserved.